Save $10.00 off the individual product price! Designed for men and women with thinning hair, the Tricomin suite of products combines the benefits of clinically-tested copper peptide technology to naturally stimulate new hair growth and improve the appearance of thinning hair. Also very useful for calming scalp irritation. Spray will last up to 2 Months if used properly. The Tricomin Shampoo & Conditioner are also available as a discounted combo pack. Tricomin products are used primarily as a "natural" approach to stimulating hair growth. They also fully complement and work well together with other growth stimulants like Rogaine. 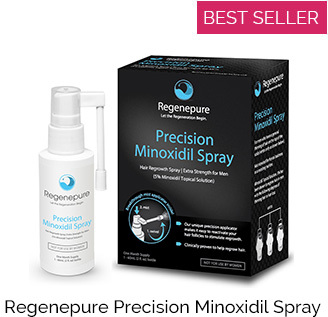 They also fully complement and work well together with other growth stimulants like Rogaine, Folligen Spray, and Custom Minoxidil Solutions. Whereas Rogaine stimulates hair growth via one method, Tricomin uses Copper Peptide Technology, a more natural approach to shortening the loss phase and encouraging the growth phase of the follicle. 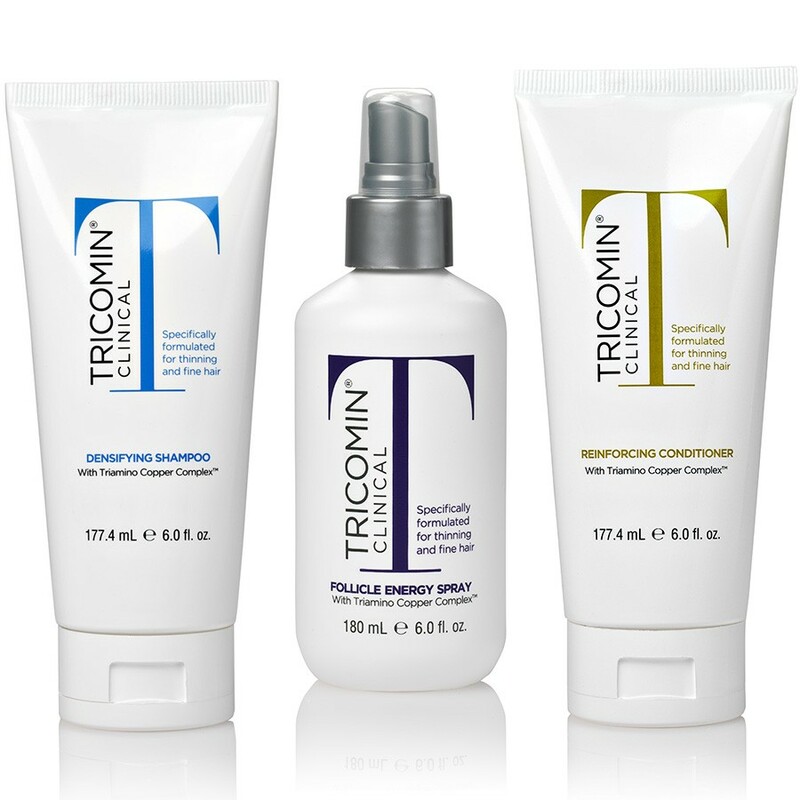 The Tricomin suite of products are our best sellers, for their ability to improve the appearance of thinning hair. This product combination pack contains all three of the Tricomin products. The Densifying Shampoo, Reinforcing Conditioner and the concentrated Tricomin Follicle Energy Spray which is used to stimulate new hair growth. Whereas Rogaine stimulates hair growth via one method, Tricomin uses Copper Peptide Technology, a more natural approach to shortening the loss phase and encouraging the growth phase of the follicle. Using this clinically tested method called Copper Peptide Technology, Tricomin products showed effectiveness in stimulating hair growth in partial FDA Trials. 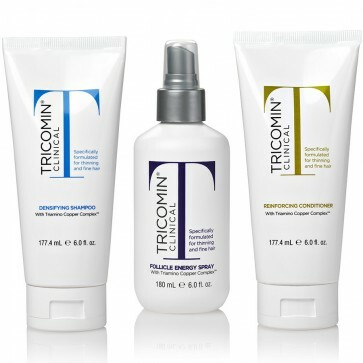 Tricomin is a clinically-backed non-medical alternative to the FDA approved hair growth product - Rogaine. 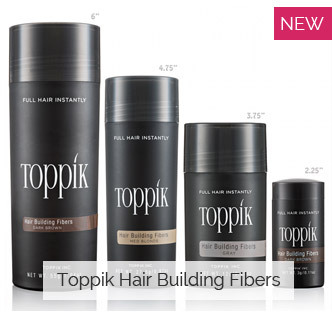 This product has the Triamino Copper Nutritional Complex with an exceptional leave-in conditioner included. The Follicle Energy Spray enriches your hair and scalp with a unique blend of essential amino acids, minerals and body-building ingredients. Condition and treat your hair and scalp daily by spraying liberally after shampooing. Should be applied to damp or dry hair. Developed for men and women with thinning hair, Densifying Shampoo combines a unique cleansing and body building formulation to bathe your scalp with essential amino acids and minerals. Densifying Shampoo stimulates and restores health, structure, and vitality to thinning, fine, or damaged hair. Shampoo daily, gently massaging into moistened hair and scalp, leaving on for 3 to 5 minutes before rinsing. A second application may be made if desired. For best results, follow with Reinforcing Conditioner and Follicle Energy Spray after drying. Using a unique moisture and nutrient-rich framework, Reinforcing Conditioner helps restore your hair's natural protein and mineral balance, building structure, luster, and body onto thinning, damaged and otherwise challenged hair. The nourishing formulation stimulates, invigorates, and conditions your hair while powering-up natural defense processes with the clinically-tested Triamino Copper Nutritional Complex. 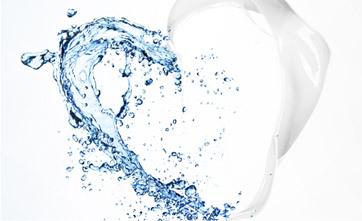 Follicle Energy Spray: Purified Water, SD Alcohol 40B, Amodimethicone, Nonoxynol-10, Panthenol, Polyquaternium-11, Polysorbate 60, Tallowtrimonium Chloride, Citric Acid, Dimethyl Lauramine Isostearate, Linoleamidopropyl Ethyl Dimonium Ethosulfate, Triamino Copper Nutritional Complex (Alanine/Histidine/Lysine Polypetide Copper HCl), Methylparaben, Benzethonium Chloride, Menthol, FD&C Blue #1. Densifying Shampoo: Purified Water, Sodium Laureth Sulfate, Disodium Cocoamphodiacetate, Cocomidopropyl Betaine, Ceteth-16, Glycerin, Laneth-16, Oleth-16, Steareth-16, PEG-75 Lanolin, Sodium Chloride, Triamino Copper Nutritional Complex (Alanine/Histidine/Lysine Polypetide Copper HCl), Citric Acid, Diazolidinyl Urea, Hydrolyzed Keratin, Panthenol, Methylparaben, Fragrance, Propylparaben, Peppermint Oil, D&C Red #33, FD&C Blue #1. Reinforcing Conditioner: Purified Water, Glyceryl Stearate, PEG-100 Stearate, Stearamidopropyl Dimethylamine, Cetyl Alcohol, Propylene Glycol, Stearyl Alcohol, Dimethylamine, Triamino Copper Nutritional Complex (Alanine/Histidine/Lysine Polypetide Copper HCl), Hydroxyethylcellulose, Panthenol, Aloe Vera Gel, Soydimonium Hydroxypropyl Hydroxylyzed Wheat Protein, Hydroxylyzed Keratin, Citric Acid, Methylparaben, Fragrance, Disodium EDTA, Propylparaben, Peppermint Oil, Tocopheryl Acetate, Cholecalciferol, Retinyl Palmitate, Vegetable Oil, FD&C Blue #1, D&C Red #33.